Firstly – thanks for having me on your site today! I don’t think much is weird – just different. We’re all individuals! That’s the line Light takes in my series Rebel Vampires. Have to say I agree. That said… I talk to myself. First sign and all that. But it’s more like daydreaming out loud. So instead of only seeing a scene I’m about to write happening in my head (yeah, I see the scenes I write like a film), I act them out. Voices and all. You don’t want to hear my Light impression. You do? Shame this isn’t radio. My dad’s a Londoner. But I don’t have Light’s accent. Imagine a young Michael Caine as Alfie – that’s close. 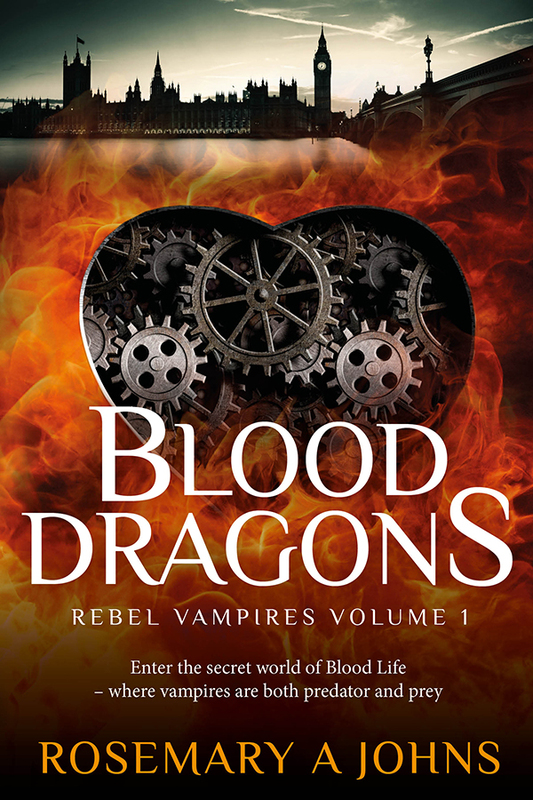 This is taken from Blood Dragons, the first standalone book in my new fantasy series Rebel Vampires. My favourite quote? Because it’s the very first line, which came to me - of the entire Rebel Vampires series. The first line in Light’s voice. And his whole character snowballed from there. It sums up Rebel Vampires. This is vampires in the real world. A true species, evolved alongside humans but hidden from them. Predators but also prey. This is a vampire book for adults. Vampires, rebels and romance - don’t leave out the romance. Plus, it stamps Light’s Britishness firmly front and centre. Useful, that. My head is claiming Neil Gaiman. Because he’s genius. You need more? OK – because his Neverwhere series on TV sparked my love for urban fantasy. The idea that there’s something hidden underneath the everyday. In Rebel Vampires it’s a hidden paranormal London, where vampires are both the hunters and the hunted. And death drives desire. But my heart is claiming Emily Bronte because of Wuthering Heights. 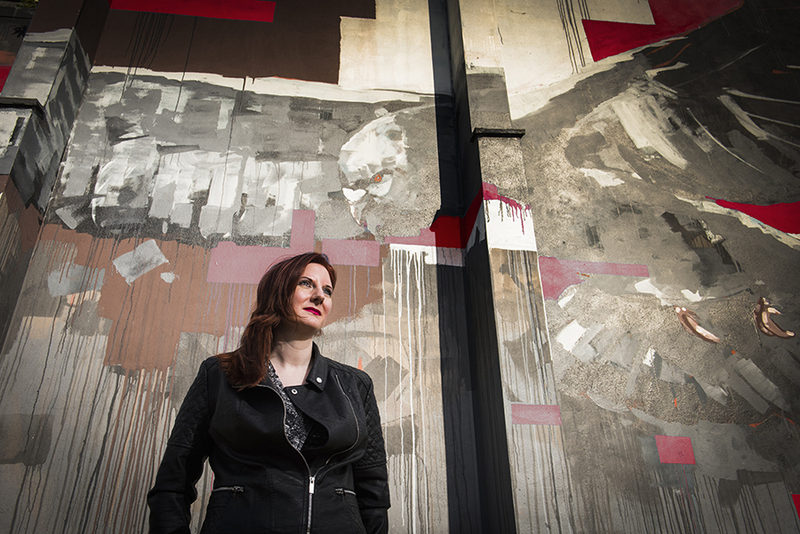 Heathcliff – the dark complex antihero..? Dark and passionate love..? Anyone say influences? Emotions. I was a traditionally published short story writer before my debut as a novelist with Blood Dragons. At the heart of a great short story you’ll find emotion. That means the character’s motivation. It can be passion. Or hate. But it has to propel the story. And it has to truly mean something. Good writing should also be an escape: you create a world, in which people can lose themselves. It doesn’t matter what genre. Readers should fall in love with that world and those characters. And from the moment they open the book the real world should fall away. 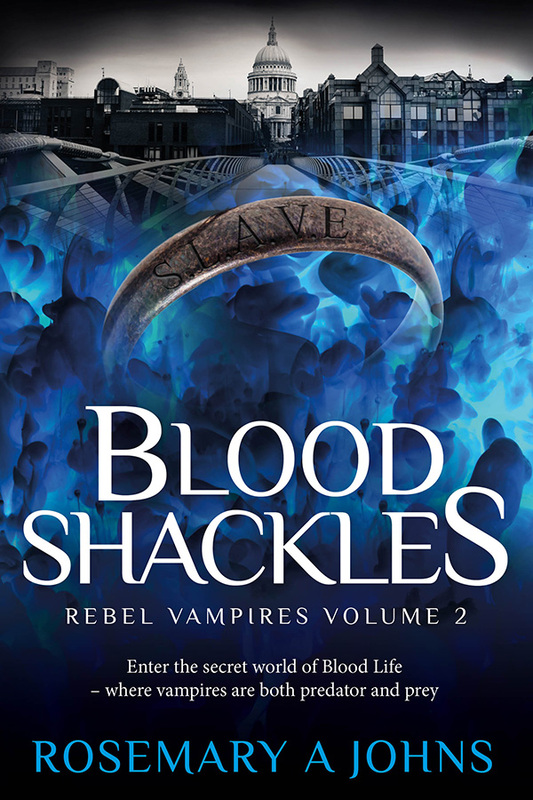 I want people to escape into the supernatural world of the Blood Lifers when they read Rebel Vampires. To dive into this new, secret world. And lose themselves in the book. In fact, hold on for the ride. Freedom. You can’t touch it. Taste it. It doesn’t feel like much. Until you lose it. It’s always fascinated me – the idea of the way we’re controlled – physically, mentally, sexually…and in relationships. My husband’s a police officer and one of things that seemed to be happening in England more and more was human trafficking. And human slavery. How could that be possible? In the twenty-first century. But it is. And it’s going on right now all around the world. So I wondered: what would that be like if it was Blood Lifers as the slaves? If it was the humans as the monsters capable of such cruelty? Like Taken. But with vampires. And then how Light would survive and save not only himself – but his species – from slavery. Thanks for having me on today Judith - hope everyone's having a good day! Who would you have chosen as your favourite fantasy author? Blood Dragons - the first book in my series - is currently in the Best Seller Lists next to Stephen King's Dark Tower series. That's special for me because as a teenager those helped turned me into a fantasy fan. I hope everyone has a great day! Hi Matthew - thanks! I hope you're enjoying the series and have a great day! Hi Lisa - hope you're having a good day! Thanks Trix - they were good questions. Hope you have a great weekend! Thanks Victoria - hope you're having a great day! Hi Bernie! For me I'd go with anything by Neil Gaiman or Jim Butcher - both serious heroes of mine. Hope you enjoy the series!